Kabuki Strength is an organization deeply devoted to optimizing human ability and performance via innovative equipment, research-based education, coaching, and giving back to those in need. As the Creative Director for Kabuki Strength and one of the company's first employees, Andrei's work and impact has resulted in rapid growth from $0 to over $2 million in revenues in a little over 2 short years. Along with its incredible team of engineers, coaches, machinists, and educators - Kabuki Strength has become an authority in the strength equipment and education industry rivaled by few. 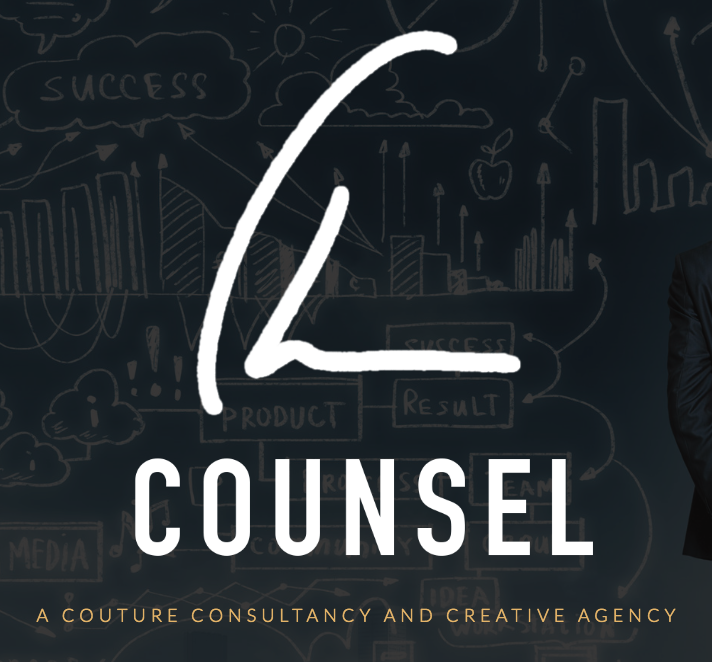 Counsel is a couture consultancy and creative agency working with high value businesses in the digital marketing realm. Andrei is the founder of Counsel, a digital consultancy and agency that exclusively works with high value businesses. His experience and adaptability in digital marketing mediums means a high ROI and low risk for the client. Contact us to find out if Counsel is a good fit for your organization.